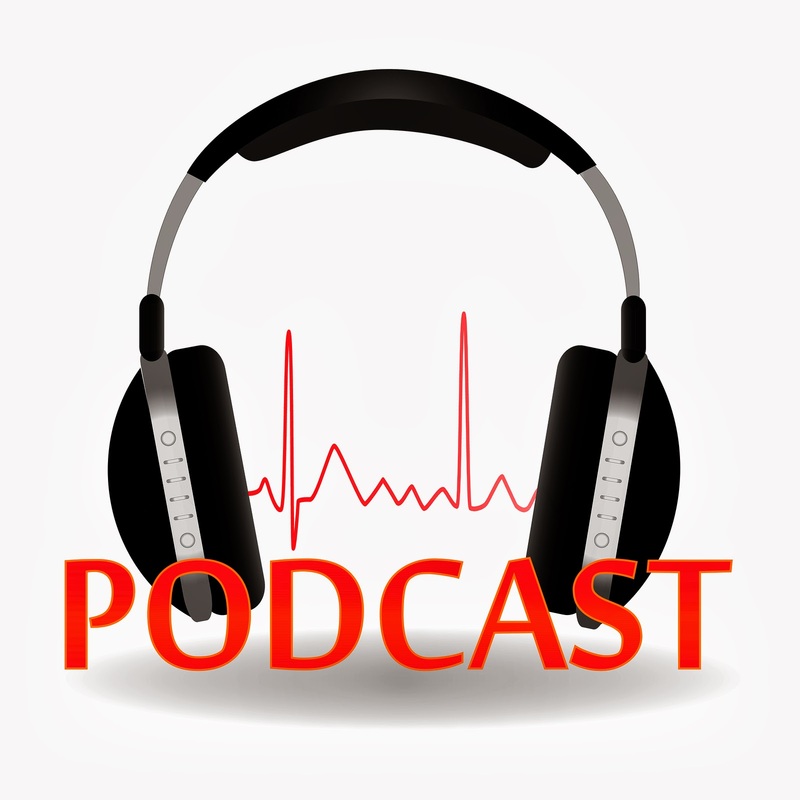 Now ubiquitous, the podcast has only been around about a decade becoming popular along with the advent of the iPod and other portable media devices. While the term podcast encompasses any digital media presented in an episodic format and subscribed to or streamed on a computer or mobile device, it is usually in an audio format, like a radio program that is tailored to your interests. There are now over 100,000 podcasts out there to choose from on a wide range of subject matter. They are a great diversion for a long commute, a gym session or a day of household chores. In celebration of their almost 10th birthday, here’s a list of some that are worth checking out. Also, browse the list of free podcasts on iTunes or the NPR Podcast Directory; you are bound to find something that strikes your fancy. Radiolab is sort of about science, but also philosophy and humanity. Recent topics include: why people aren’t afraid of quicksand anymore, an examination of blame and why it’s necessary, and blood—everything you ever wanted to know. This monthly podcast covers the latest brain research. Have you ever wondered how the brain imagines new experiences, like nutella pesto, how hypnosis works (or doesn’t), or what genes are behind Alzheimer’s? This show is for you. MediaBerkman is produced by the Berkman Center for Internet and Society at Harvard Law School. It features conversations with leading scholars, entrepreneurs, activists, and policymakers as they discuss topics like, knowledge creation and distribution in the digital age and the implication of the internet on things like art, education and surveillance and security. Find more science podcasts here. This podcast is a collection of interviews, cultural picks and discussion of current topics. Recently, the host, Jesse Thorn, interviewed writer/director Nicole Holofcener about her latest film Enough Said staring Julia Louis Dreyfus and the late James Gandolfini. Studio 360 delves into our dynamic cultural landscape looking at what’s happening in pop culture and the arts each week. Need to know what movie to see this weekend, what new book to read or what song you have to hear? Have a listen. This podcast, abbreviated TTBOOK, produces two-hour shows each week revolving around themes, like "Are Humans Innately Good" or "Revenge of the Nerds." Shows include interviews, stories, debates and scientific facts and stats. Ten more culture podcasts to consider. Curious about Jack the Ripper, how handwriting analysis works, or the lowdown on diplomatic immunity? Co-hosts Chuck Bryant and Josh Clark educate listeners on all kinds of things they never knew they wanted to know. On Being examines life’s big questions on topics, like religion, ethics, spirituality, and finding purpose and meaning. In recent shows, the host, Krista Tippett, interviewed Thich Nhat Hanh about Mindfulness, Suffering, and Engaged Buddhism, and explored the joy of math with Stanford University’s Keith Devlin. This show is about design, architecture and the 99 percent invisible activity that shapes our world, such as bubble houses or the broadcast clock. Want more options, give these news and general interest podcasts a listen. You can find all these podcasts online and listen or subscribe via RSS. Or, download a podcast app on your mobile device, and search for and download podcasts directly onto your phone or tablet. Most podcast apps will update automatically, so you will always have the latest episode.